Become a wine connoisseur by learning everything from the major grape varieties to the steps in the fermentation process! With emerit Wine Server training, you will learn specialized serving techniques, develop extensive knowledge of wine production methods and discover how to make effective wine recommendations that match customer tastes. Your insightfulness and friendly personality will leave guests extremely satisfied, eager to return and ready to refer your establishment to everyone they know. 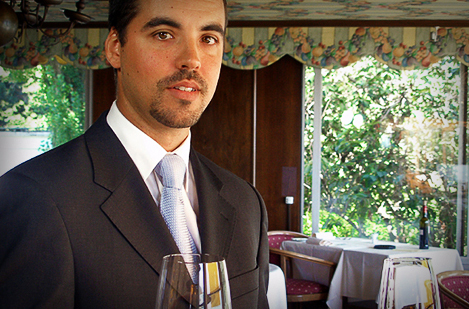 Ensure your success; measure your skills and knowledge with emerit Wine Server Standards. Once you have the skills, get the Certification to gain the recognition. When you complete the certification process, you will be awarded the Tourism Certified Professional (TCP) designation. To get started, select the most convenient training format from the list below.